Load voltage cutoff before full throttle ? The Zop batteries are rated 25C and the Nano Tech 25C/50C burst so should be able to go to 25A for Zop and about 21A for Nano Tech. First, do those number seem correct ? first time using the power meter. 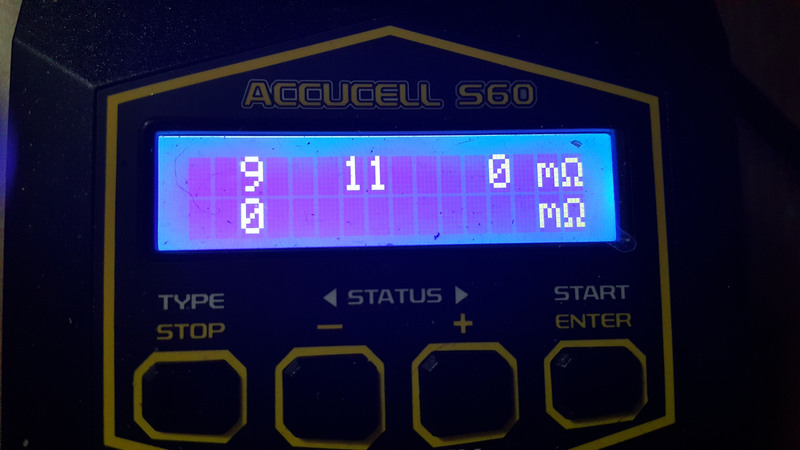 Second, I'm trying to understand why the battery goes from 8.1v to below 6v under load that so that I can select the right combination of Motor/Prop/ESC/Battery for my planes. Firstly my fully charged 2S batteries read 8.4V not 8.1V so perhaps the charger is not giving a full charge. Or you are not using a balance charge and one cell is actually quite low in charge level. You do not mention the age of the batteries, (as batteries get older they tend to get higher in internal resistance). Finally you do not mention if you are measuring average current or peak, (I suspect only average which can be much lower than the actual peak on a overpropped motor). The reason the battery is dropping in terminal voltage is due to resistance under load. 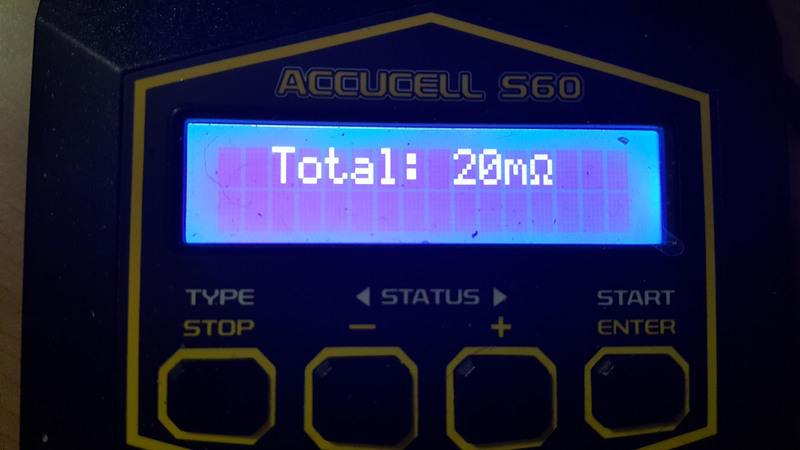 Without knowing the battery history, its age, its actual charge/balance state, and your actual test setup I cannot give a definitive location as to where the voltage loss is occuring though it is either in your test setup or the internal resistance of the battery. Would require more information to give the exact reason for your measured results. You have to take battery C ratings with a grain of salt, they are pretty much always exaggerated. All batteries sag under load, the bigger the load the more they sag. Higher quality higher (theoretical) C rating batteries sag less. To add for each test did you recharge your battery before running the next test? If not then it can skew your results. @ElectriSean I figured as much but I figured maybe 15a max out of the 21A C rating. It goes from 8.1v (current charge during test) to below 6v on load at around 7-8amps?? no I didn't recharge the battery, but this wasn't really an in dept test, I knew it would be off a bit, just wanted an idea of the amps draw at this point. I just don't get why my Nano Tech charged at 8.1v can't draw over 8 amps because the load voltage drops below 6v when it's rated at 21 amps draw. I thought the Turnigy Nano Tech were a good brand of battery, but my cheap bangood Zop battery do almost as good. Does your charger give you resistance, that may be where the problem is. I got a few batteries a week ago, those are storage charge values, haven't charged or used them yet. However, if I run the resistance test again, it seems the values jump around a bit, is it because they're not fully charged or is that a normal thing, in which case, how do you figure the right resistance ? highest values ?